That's one way to spend Valentine's Day - Kylie Jenner and Tyga go for a helicopter ride! 91. 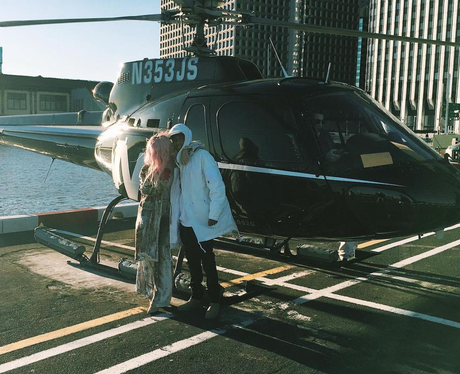 That's one way to spend Valentine's Day - Kylie Jenner and Tyga go for a helicopter ride!